‘Assessment,’ is a word likely to inspire fear and dread in all members of a School community. Indeed, having read the title of this blog, many may already have decided against reading it! Assessment in Primary Schools is a particularly sensitive issue, and has had much exposure in the press of late. I have to admit that back in 2001, embarking upon my ‘Formative v Summative Assessment’ dissertation for my PGCE, I was filled with neither excitement nor motivation, and having had so little experience of teaching at that point, it did seem like a purely academic exercise. 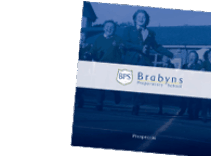 Now, however, after 15 years of being a teacher, I find myself in the extremely privileged position of working at Brabyns, where formative and summative assessment is used very effectively to ensure the very best progress for each individual child. In short, ‘summative’ assessment is concerned with levels of attainment. This may be in the form of SATS, GCSE exams, or in Brabyns’ case, our annual Standardised Assessment Scores, for which we use GL Assessment. This type of testing gives us ‘snapshot’ information as to a child’s attainment in relation to his/her peers in a particular subject area. By far the most useful type of assessment in a child’s development, however, is ‘formative’ assessment. 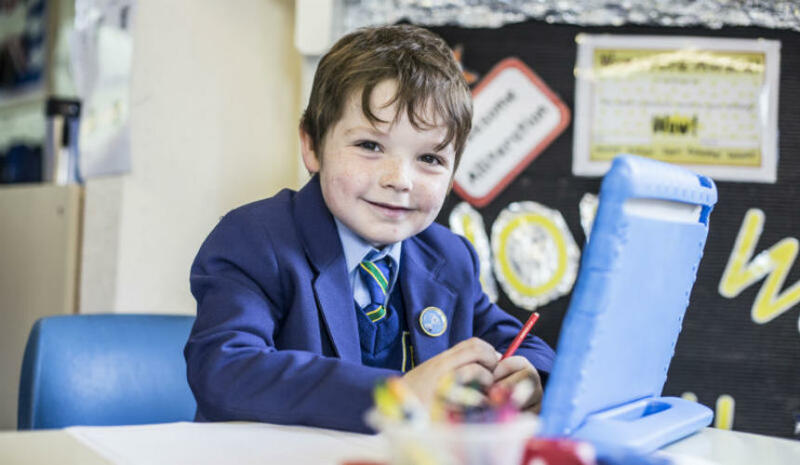 Over the last 15-20 years there has been a huge focus on using this kind of assessment to monitor a child’s learning at any particular point, and using that information to identify next steps. It gives us feedback on how to improve our teaching, and the child’s learning. Formative assessment is what happens every day in the classroom at Brabyns. Through effective questioning, observation, discussion, peer and self-assessment, and use of previous information, we can ascertain exactly where a child’s understanding sits within any given strand of the curriculum, and this in turn informs future planning on a micro-level. 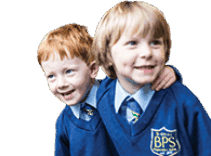 Brabyns is now using an extremely useful programme called, ‘Classroom Monitor’ which provides us all with a tool for recording our assessment at this everyday level. 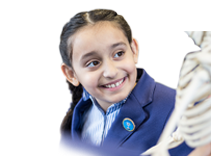 It breaks down the desired outcomes of the curriculum into very small steps, enabling us to successfully pinpoint a child’s level of understanding and scaffold his/her next steps.